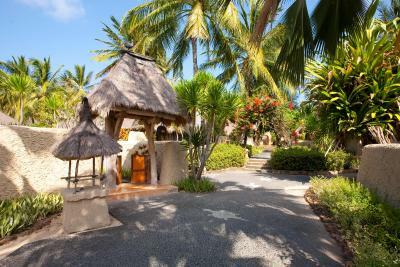 Lock in a great price for Novotel Lombok Resort & Villas - rated 8.1 by recent guests. 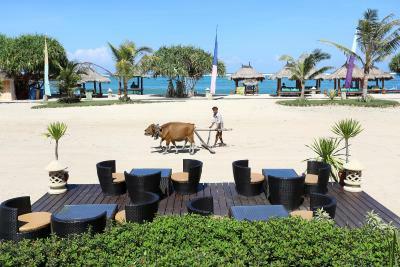 Novotel Lombok is the perfect place if you are looking for a quiet and peaceful stay amidst nature and don't wish to compromise on accommodation, food or cleanliness. 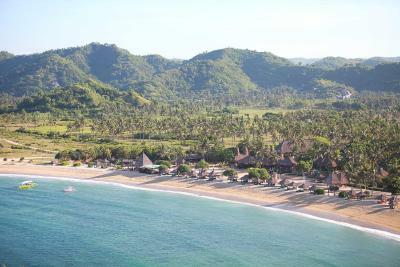 Beautiful beach (the cleanest in Lombok), excellent food, the staff is very hospitable and is happy to make arrangements so as to meet personal requests. 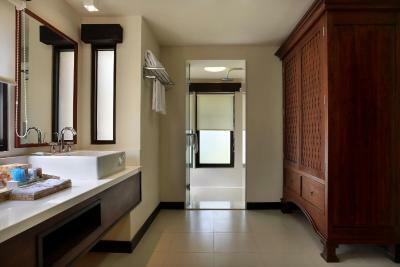 Hotel premises are extremely well maintained. 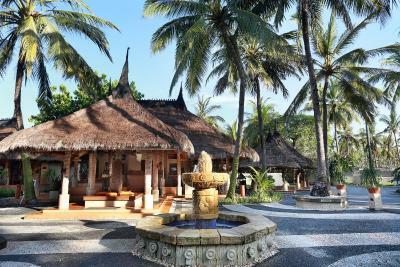 The traditional architecture and landscape design of the hotel create a unique atmosphere. Definitely recommend this place! Beautiful beach, quiet and peaceful but with several activities like diving, wakeboarding, paddle boarding for all the family. The island itself is culturally very textured and rich, with much to see and explore. The staff are friendly and warm and try hard to meet requests. It was our second stay in this hotel. 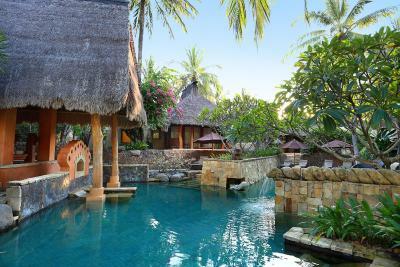 We appreciate the style also local of this hotel and his concept to be a village. 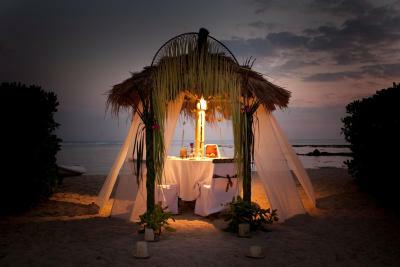 Cleanless, quiet, welcome, direct on the beach. The food was beter than five years ago. Staff and management efficient and friendly. 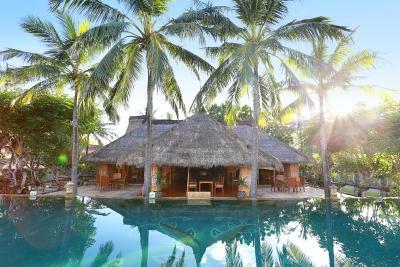 We love almost everything in this resort. 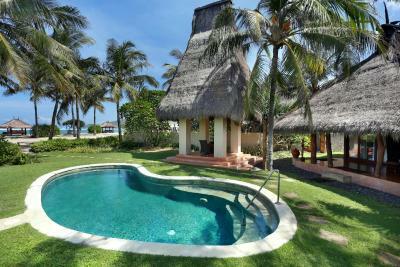 The villa, beach, food and all of these great stuff are with very good value of money! The location and staff are wonderful. Everyone was so friendly and relaxed. There was a movie on each night for the kids which they loved. 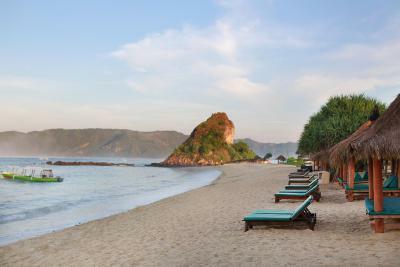 The sunsets are very beautiful and it is a very relaxing place to enjoy Lombok. I have dietary requirements which they were very accommodating of - you just had to ask! Food was good and management made an extra effort to make our stay enjoyable. 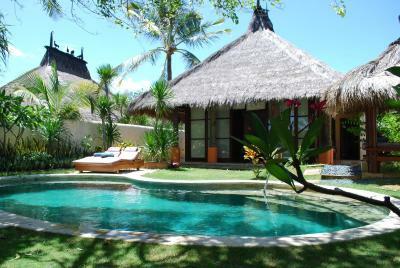 Lovely location and our Pool Villa by the beach was really nice. Staff were helpful but must make sure they don't miss wake up calls, especially when you happen to be the guest speaker!!! 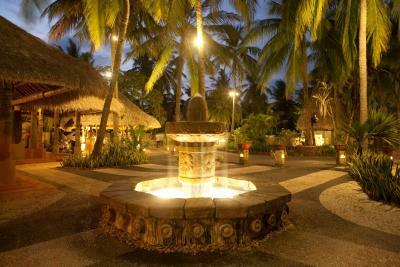 I really enjoyed the relaxing feel of this hotel, the staff were all smiles and very friendly. 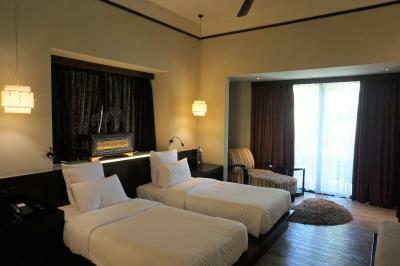 The rooms were comfortable and little touches around the resort gave it a charming and traditional feel. I would like to thank Erna & Marzuki at reception for their attentiveness. 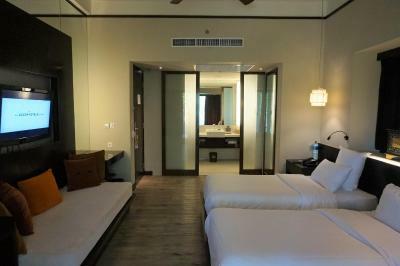 Loved that everything we needed was at Novotel. Beautiful place with friendly staff. 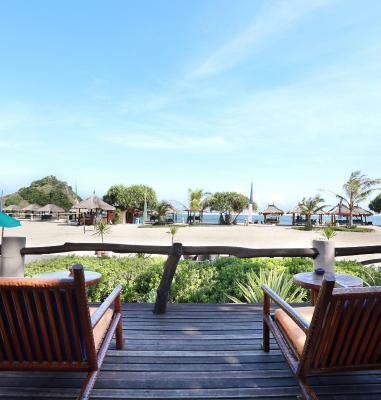 One of our top picks in Kuta Lombok.Overlooking the white sands and turqoise bay of Kuta Beach, Novotel Lombok Resort & Villas is located in South Lombok. 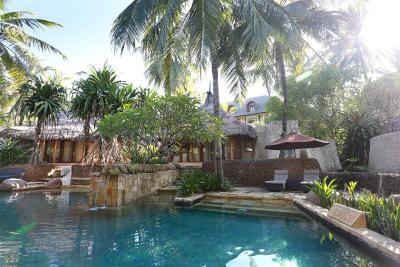 Presenting traditional architecture with modern comfort, it has 3 outdoor swimming pools, a private beachfront and 2 restaurants. 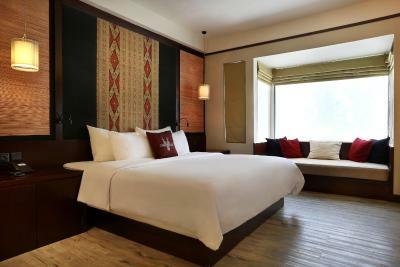 Decorated with local fabrics and modern furnishings, air-conditioned rooms are equipped with a flat-screen TV, personal safe and a minibar. 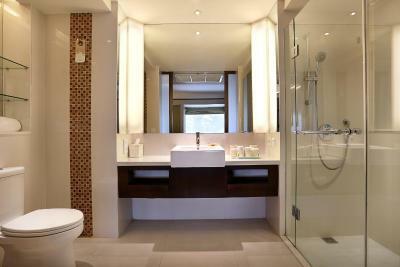 En suite bathrooms have shower facilities. 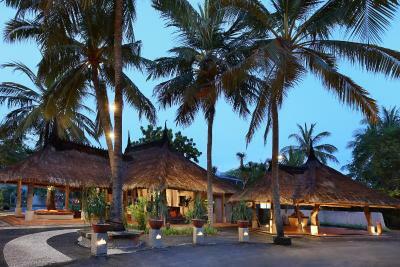 Surrounded by tropical gardens, Novotel Lombok Resort & Villas is a 20-minute drive from Lombok International Airport. 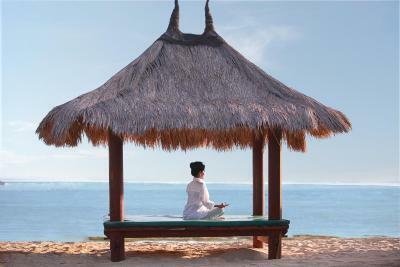 Guests can relax with a massage at the spa or along the beach, while children are entertained in the kid's club. 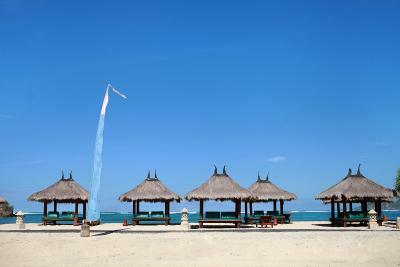 Water sports activities such as scuba diving and kayaking are also available at additional charges. 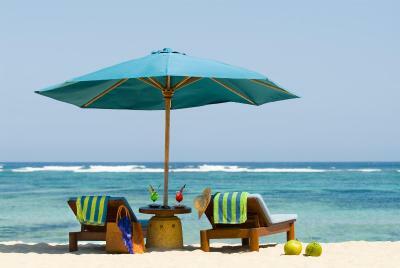 Beach visits and cultural day trips can also be arranged for free. 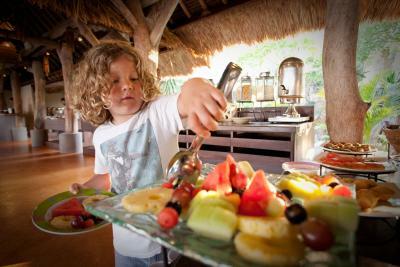 There are also a range of activities that guests can enjoy on-site such as foosball, darts, table tennis, and cycling. Spice Market Restaurant offers daily breakfast and dinner buffets. Entertainment centre and hearty dishes can be enjoyed at Fun @ Cool Restaurant. Light drinks and snacks are available at the two on-site bars. 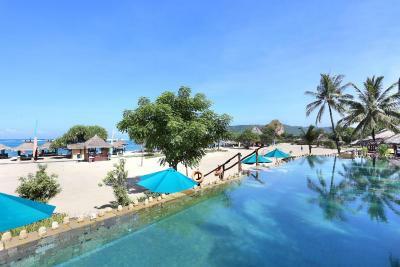 Novotel Lombok Resort & Villas has been welcoming Booking.com guests since 9 Jun 2009. 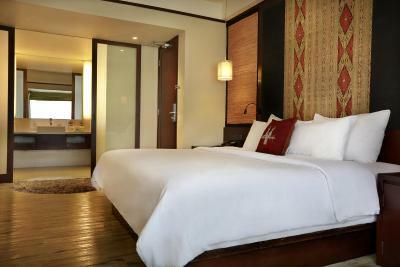 When would you like to stay at Novotel Lombok Resort & Villas? 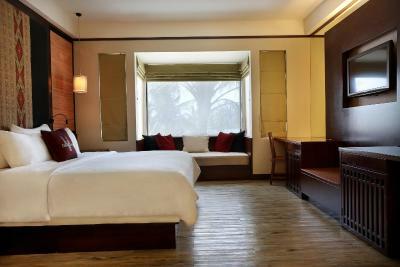 Features a flat-screen satellite TV, safe, minibar and a day bed. 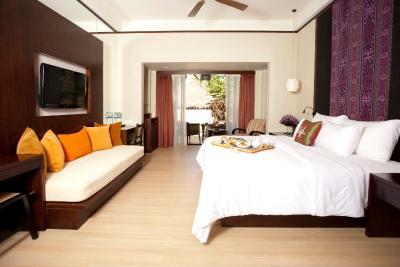 Large room with private terrace and a day bed. 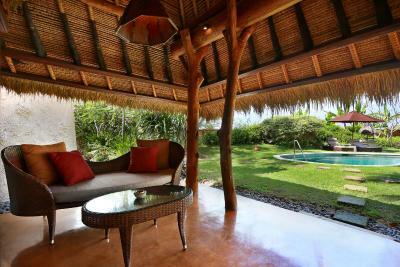 This villa has air conditioning, minibar and seating area. 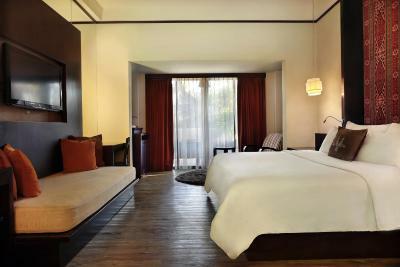 If staying for 1 night, guests enjoy daily buffet breakfast for 2 persons. 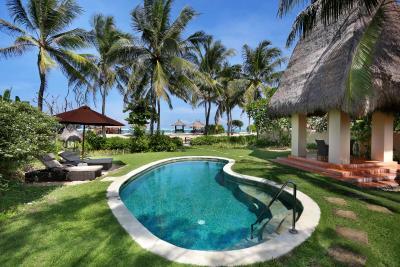 This villa features a private pool, minibar and seating area. 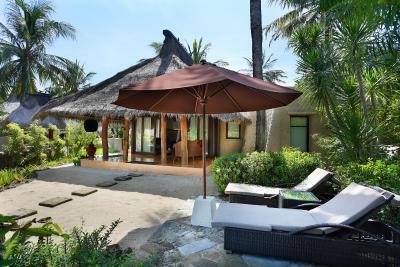 This villa has a minibar, satellite TV and seating area. This family room features a patio, cable TV and electric kettle. This family room has a seating area, air conditioning and cable TV. 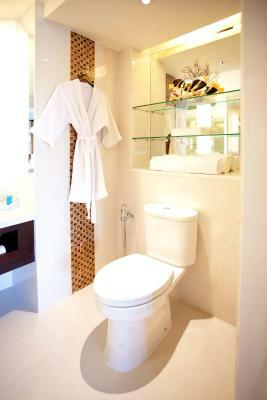 This twin room features a seating area, electric kettle and minibar. 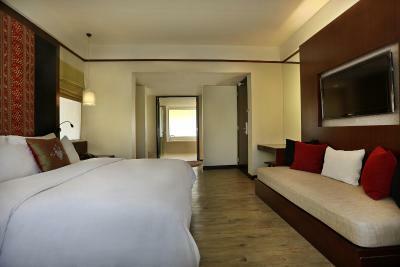 Whether you dream of total relaxation or activities galore, you are sure to find everything your heart desires during your stay here at Novotel. Sink into the comfort of your, or connect with the world in the friendly and fun areas of the lobby. From the fitness centre, to the conference rooms, to the swimming pool, our hotel managers do everything to make each traveller's life easier. 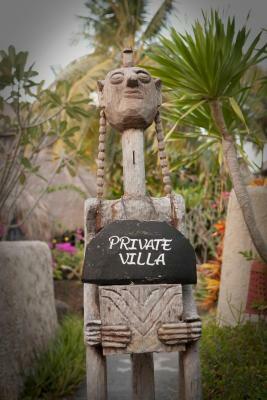 House rules Novotel Lombok Resort & Villas takes special requests - add in the next step! 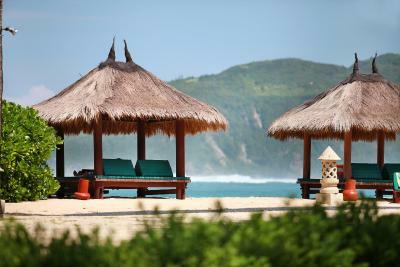 Novotel Lombok Resort &amp; Villas accepts these cards and reserves the right to temporarily hold an amount prior to arrival. 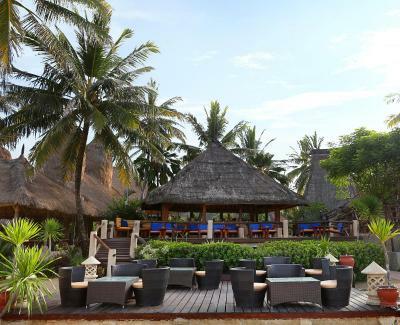 Novotel Lombok Resort & Villas accepts these cards and reserves the right to temporarily hold an amount prior to arrival. 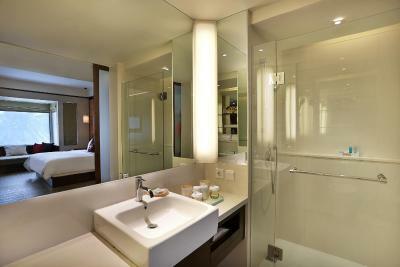 The hotel was not clean, public toilet dirty, the food doesnt have caracter. Just than it's not the best beach to swim of the island, especialy when the sea is low. Also the little business on the beach by the lacal people is a little bit "heavy", they have pain to understand than you don't want to buy they stuff. Not much. 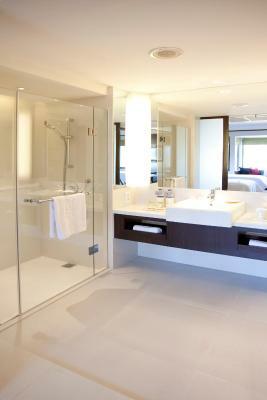 All amenities were very good. Fitness equipment needed some maintenance. Staff were delightful and eager to please. One evening we went to a restaurant in the village (outside the resort) and took a car from the hotel (but it seems like it's not the official car, just some local people offering their service). We have informed the driver very clearly to pick us up again at the restaurant at 7pm but he never came. It was troublesome for us because we didn't have local phone number so I had to borrow a phone from restaurant to make a call. In the end another driver with another car pick us up after we waited for 30 minutes on the street. The first driver never showed up. Our rooms were adjoining and one room was very musty and mouldy smelling and I could see mould on the blinds. I'm very sensitive to mould so maybe others would not notice this but I did. Also, although they were wonderful at catering to my dietary requirements, we did find the food slightly underwhelming on some occasions. The only issue was the A/C not being strong enough in the Villa, but the fan they lent us helped. One small disappointment was the gym machine - old and in disrepair. But I only used the gym 3 times in one week. 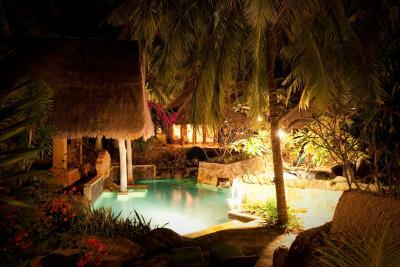 The staff is fantastic; villa super comfortable and the food was consistently to a high quality. The staff made the experience first class and there was no poor or disappointing encounter. The beach was blissful and the service prompt and polite. All of it. Firstly, the compulsory gala they tried to tell us we must attend on the 31st Dec during our stay for an additional $80. No mention on website during booking and had to negotiate over multiple emails not to attend. 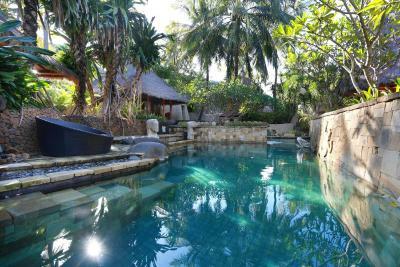 For the price you can get far superior places in Lombok. 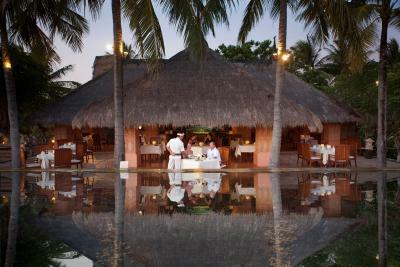 Terrible food, over priced drinks and transportation, untrained staff and outdated rooms. 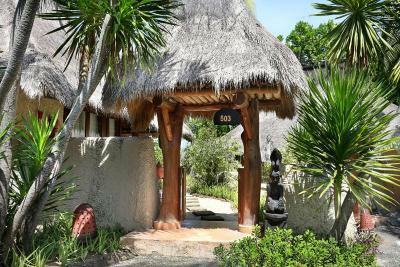 No shops or restaurants within walking distance of hotel. 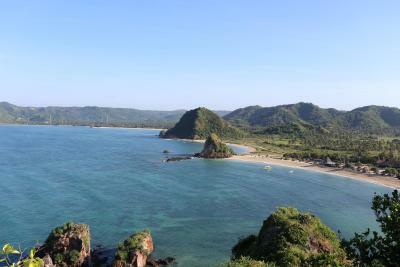 Has a beach front location but there are so many beautiful beaches on Lombok that are easy to reach, you don't need to stay here to enjoy the beach. Been to Indonesia over ten times and was my worst hotel experience. That I can inform people not to stay there by submitting this review.